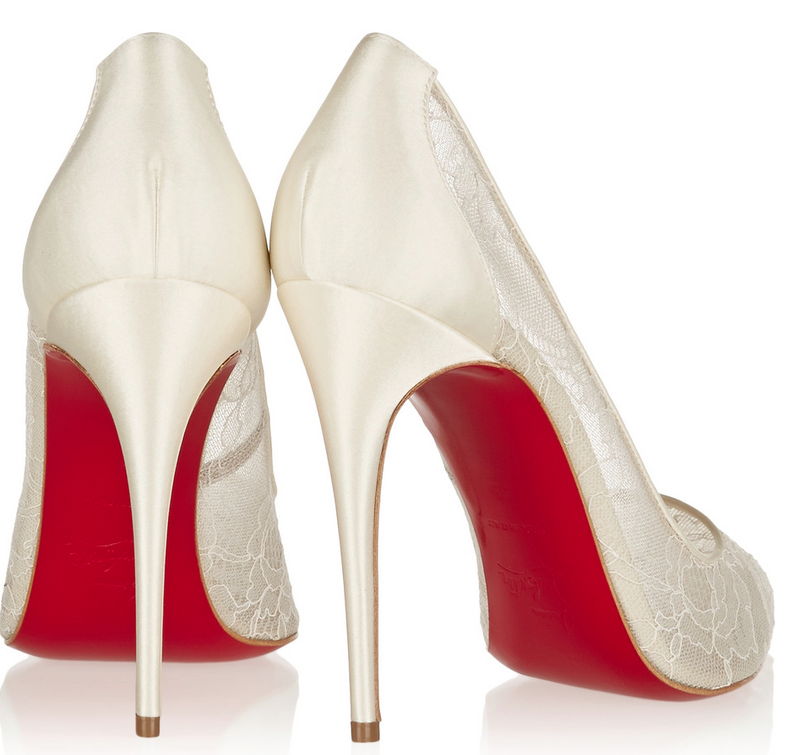 Christian Louboutin continues to dream of women all over the world. With a collection SS 2014 eccentric with plenty of the great classics, such as Pigalle become part of fashion history. 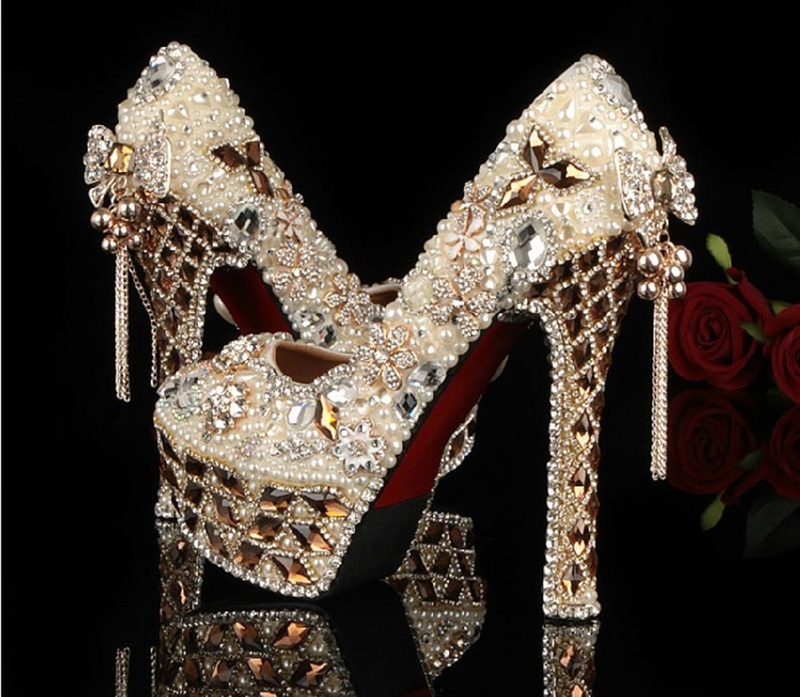 Dream shoes always choices to all Hollywood divas, worn on the red carpet and Duranti big social events. Footwear that every woman would want to wear at least once in their lifetime.Are the proposals of Christian Louboutin. A brand that with its new spring-summer 2014 collection features the iconic heels and creativity so to say eccentric. Pumps and chest with studs and details metallic bright colors and pastel tones as commands the summer season.But in addition to heels, the couturier of the shoe also features dancers , moccasins andsneakers, Louboutin always in perfect style. Throughout his career by Monsieur Louboutin designer he has created masterpieces. For this new spring-summer 2014 collection The inspiration comes from the great painters of Impressionism and post-Impressionism as Monet and Van Gogh making flowers protagonists on the shoe prints. Bright colors and floral prints are therefore the elements that characterize the style of the whole collection, where to lord are the pastel colors like powder pink, while not lacking the great classic black and white. Besides the heels 10:01 2cm here is also shiny sandals and court shoes all made with red sole, always distinguishing feature of all badged Louboutin creations. The Christian Louboutin Spring-Summer 2014 collection is a collection that is well suited to all tastes and personalities of every woman: sophisticated shoes, sandals and décolleté frivolous suitable for warm summer evenings. For this collection, here is a triumph of lines to create a Parisian style and a little ‘retro, as the model Geo Pump the red tip with studs and the blue and white stripes on the entire structure of the shoe. A collection that returns to make us even dream this season: between high heels, ballet flats and loafers no shortage of classic shoes like the FINDJOBDESCRIPTIONS now become an icon in the history of fashion. This spring-summer line the iconic shoe is designed into new variants: the model proposed in paint-covered studs and bubble. 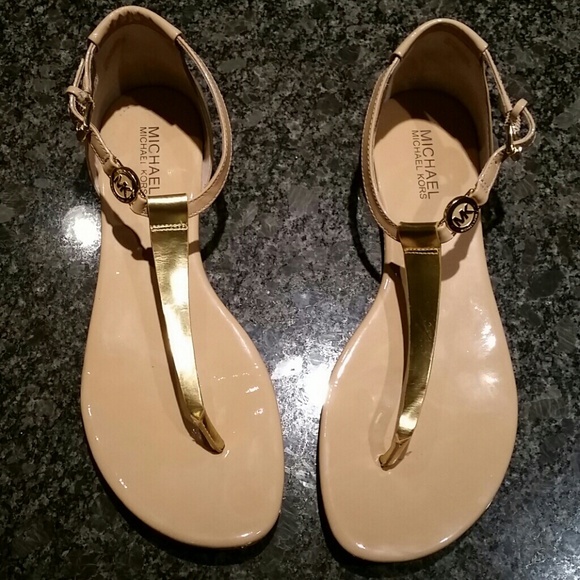 Very important is also the line of sandals with vertiginous wedges with ankle straps in shades of coral. This is yet another Christian Louboutin collection created to seduce and make special woman with a touch of originality thanks to the models always in line with the trends of the season, elegant and eccentric at the same time.